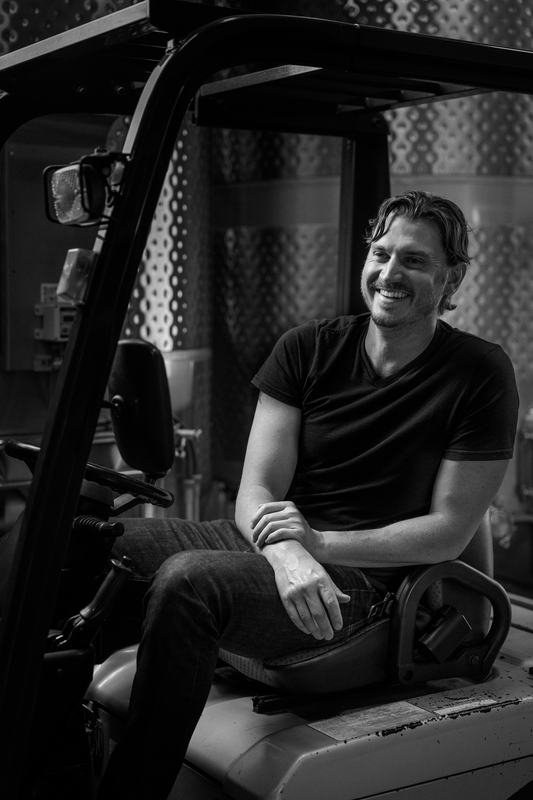 This past summer, Todd and I had the pleasure of meeting Joseph Ryan, a winemaker with a strong focus on farming who has called Sonoma County home for over 10 years. Joseph’s philosophy and intent around wine - and the growing of it - resonated with Todd and me deeply. He graciously agreed to join our cellar team for the 2018 vintage and worked in tandem with Kent and Hanna over these last 6 months learning our sites and contributing to our approach in the cellar. He helped craft every single one of the wines in 2018 and has been shepherding the 2017 vintage in barrel through its final aging activities before we bottle in March. This overlap and transfer of institutional knowledge for a young company like ours is indispensable. Joseph takes the reins this January in command of Ernest’s wines as a dedicated, focused part of our team and represents, in part, the growth we are experiencing as a company that is now 7 years young. We are elated to share what he has crafted thus far and can’t wait for you to meet him.